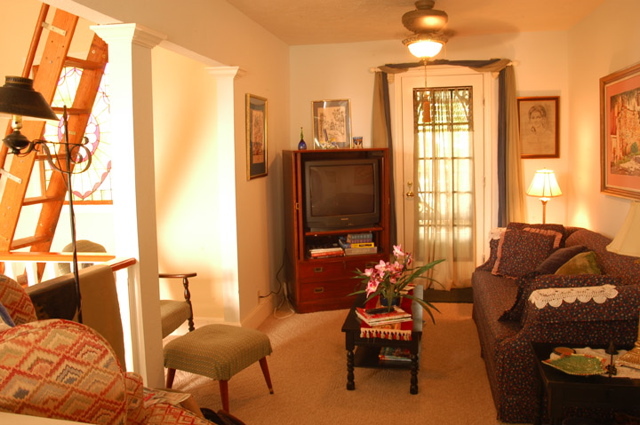 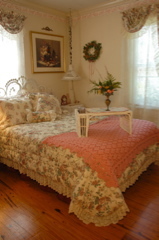 Summary : The Mary A. Coogler Cottage is like staying at Grandmother's house. 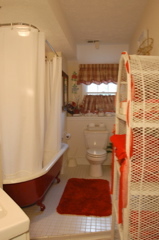 Extremely warm and comfortable and complete with all the decorations and touches of home. 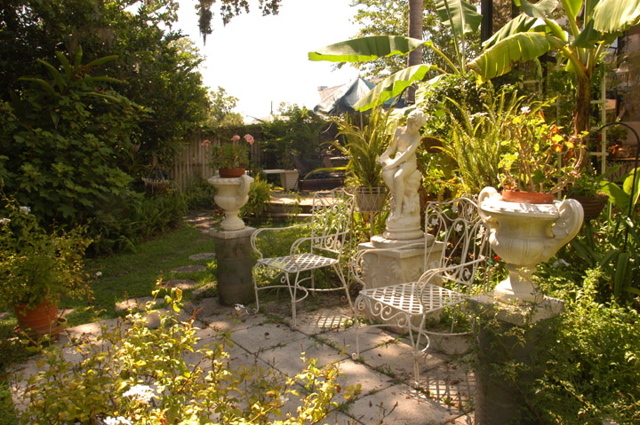 The cottage was once home of a famed Florida artist and is now the guest cottage for a lovely couple. 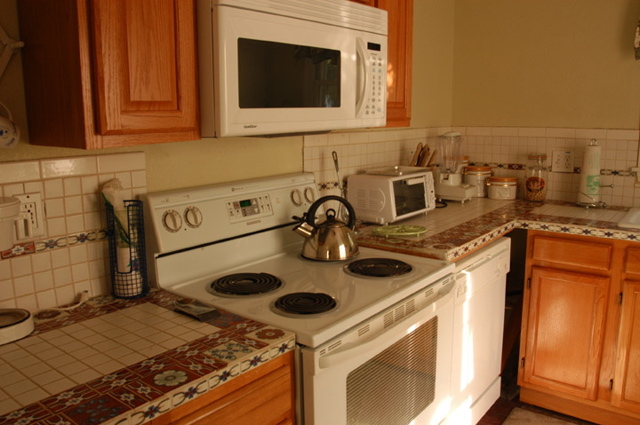 Also available is an upstairs loft apartment that also has a full kitchen. 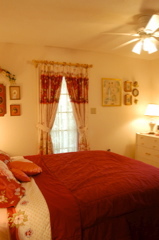 Brooksville has no hotels, except for a few "motels" that are available for very-low budget stays. 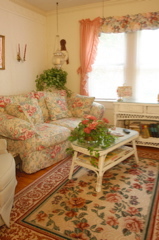 Otherwise there are two Guest Houses/Cottages in town. Downtown is a historic town that is quickly emerging into a tourist destination.